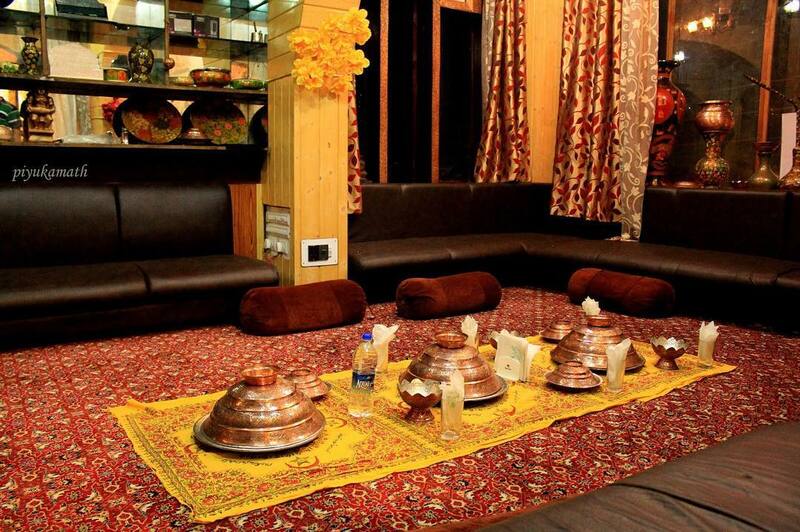 Who hasn’t heard about the grandeur of the Kashmiri cuisine! It is claiming a lot of international attention as well. 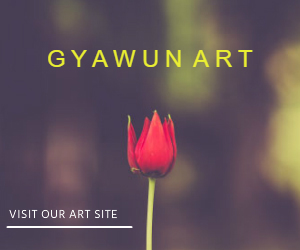 So today at Gyawun, we’ll tell you why eating ‘Wazwan’ is an unforgettable experience! 1. 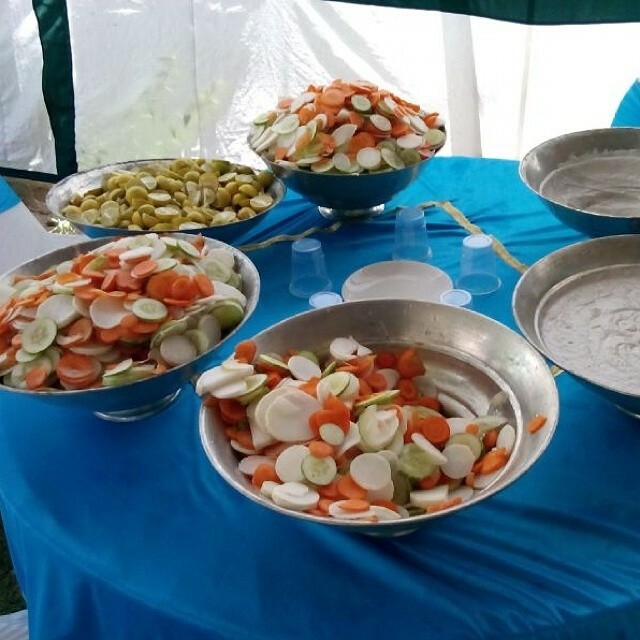 Togetherness: People of Kashmir gather together in large numbers for the Wazwan and enjoy the delight of good conversations and good food together. What else can one ask for! 2. Equality: We Kashmiris do not discriminate the guests on the basis of their societal or financial status. 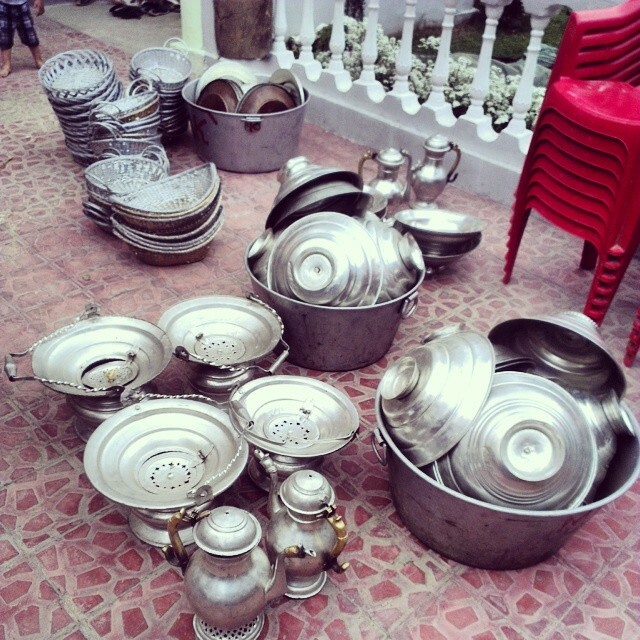 The rich and the poor,the old and the young all dine together for the lavish Wazwan. 3. Secularity: There are no restrictions as to who gets to sit by the traami (Kashmiri Copperplate) to eat.The Kashmiri Muslims keep an open heart to all religions alike and do not mind sitting along with a Hindu or a Kashmiri Pandit either. 4. Humility: The Wazwan teaches us to be humble, because it demands sitting down on the floor to eat on laid out dastar-khwaans. The guests are treated royally, their hands are washed by ‘Ner’ which are copper kettles paired up with portable copper basins ‘Tash’ . 5. 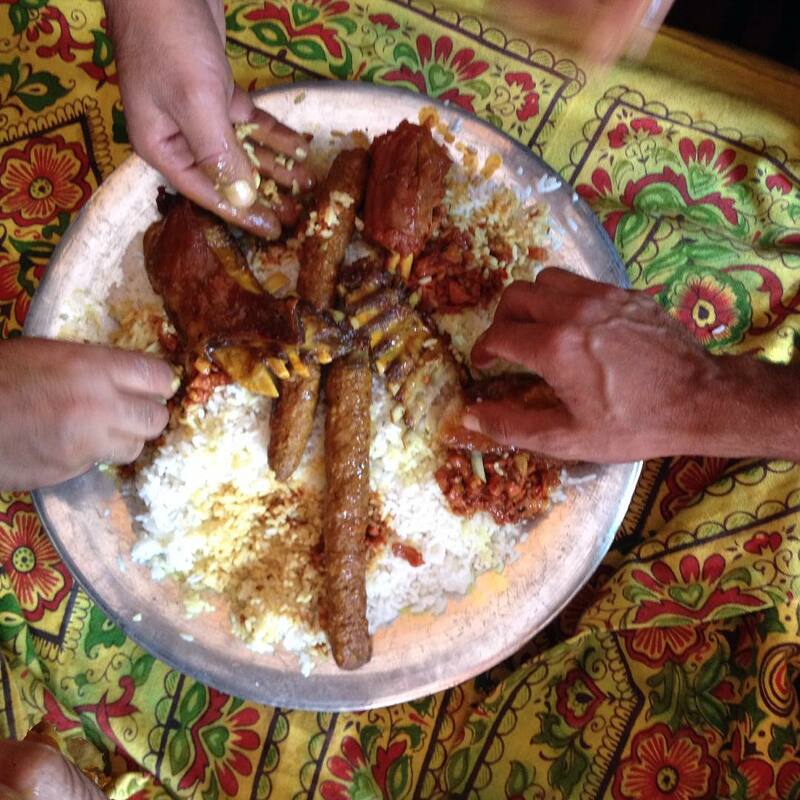 Sharing Food: The Wazwan teaches us to share our food with our brethren. A large number of food items are cut and presented in a manner which demands sharing it and dividing it into equal parts. 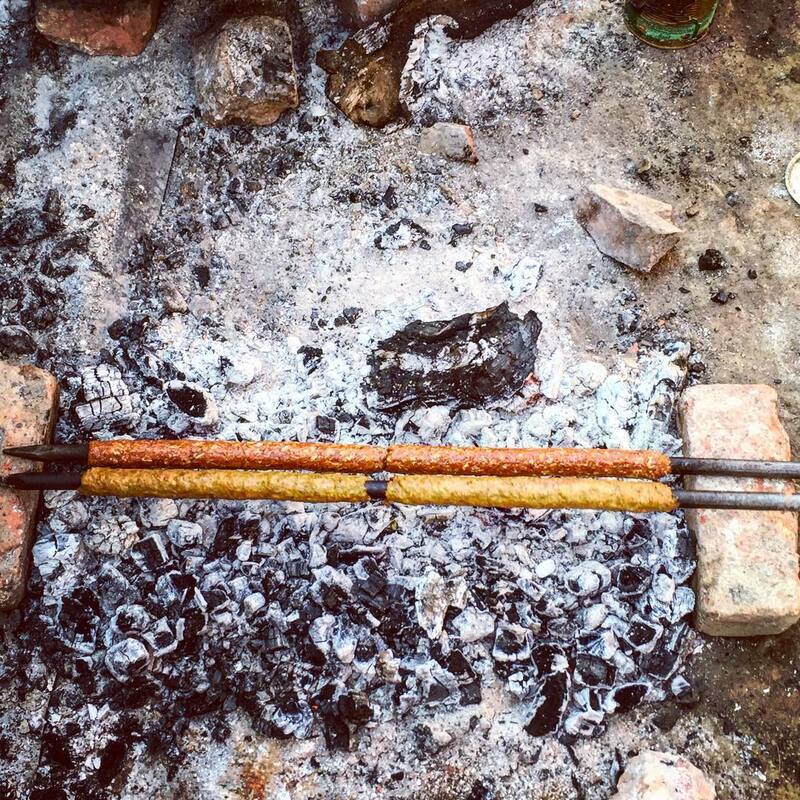 For example,two long Seekh kababs are served on the traami for four people and hence two people get to share one Kabab. This enhances our love and compassion for people sitting next to us. 6. Gratitude: We start our meal in the name of Allah, The Magnificent by saying ‘Bismillah’ and end our meal together by saying ‘Alhamdulillah’ which is the arabic term for thanking God for His bounties abd riziq (food). People chant both ‘Bismillah’ and ‘Alhamdulillah’ in unison which is a lovely feeling. 7. 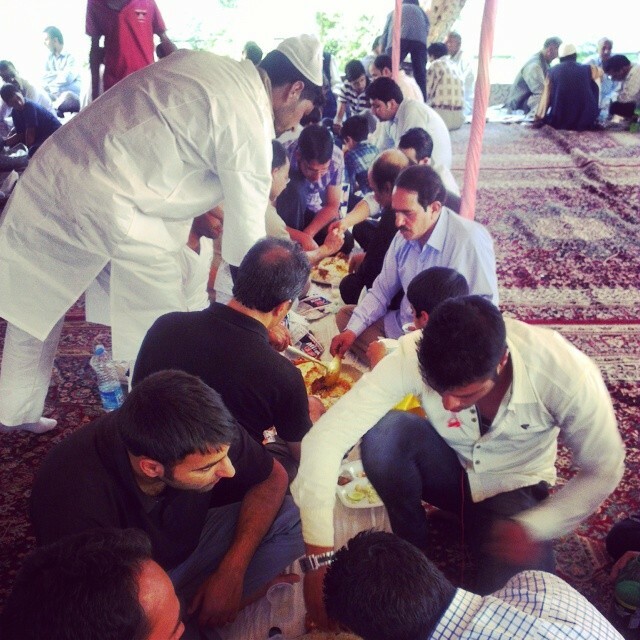 Unity: The Wazwan signifies unity as it is usually a custom not to start eating before everyone has been served food. 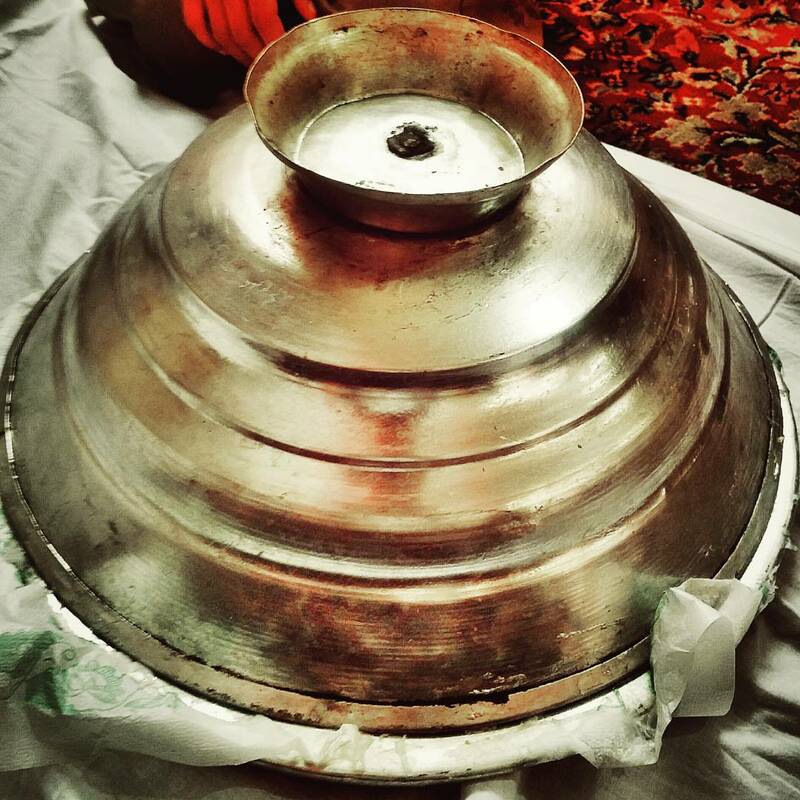 People lift the ‘Sarposh’ (The copper cover for the plate) together and once everyone has thanked Allah after the lunch, nobody eats. This represents the spirit of unity and brotherhood amongst Kashmiris. 8. 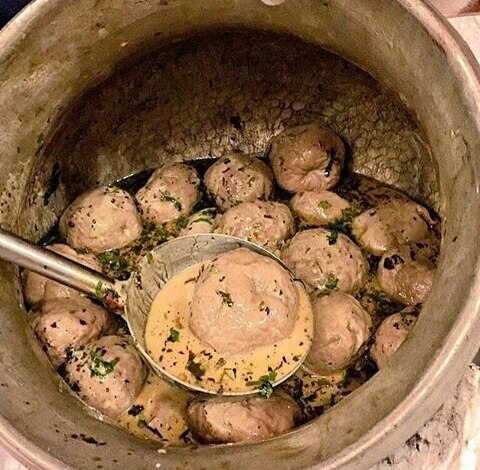 Hospitality: Kashmir outshines everyone when it comes to hospitality.The ‘Waza’ (Cooks/Waiters) serves everybody individually by going from one traami to the next. Trust me, you don’t have to move a muscle when it comes to eating Wazwan! 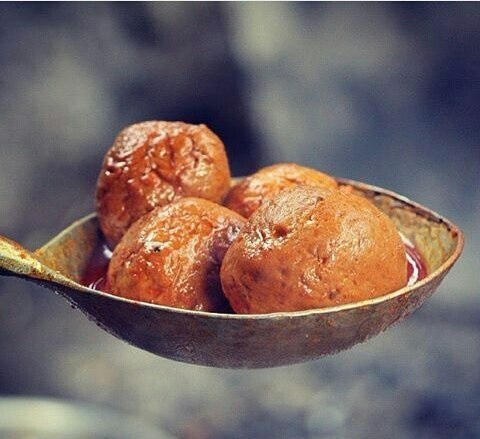 The Kashmiris would bring every little thing right in front of you. From making you wash your hands to serving you desert and even providing you with a toothpick,we’ll do it all! We take pride in serving our guests. Our hospitality reflects our warm and loving hearts.